Some hedging prefer only to have light trimming performed and this can mean keeping up with a good hedge maintenance schedule. Other species of plant or tree sued for hedging can be allowed longer growth periods and can be cut back very hard in comparison. 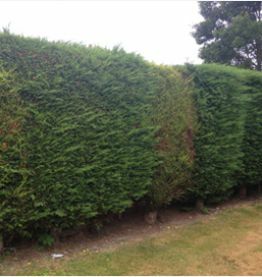 It is good to know what is best for your hedge to ensure that these areas are maintained in the best way possible.